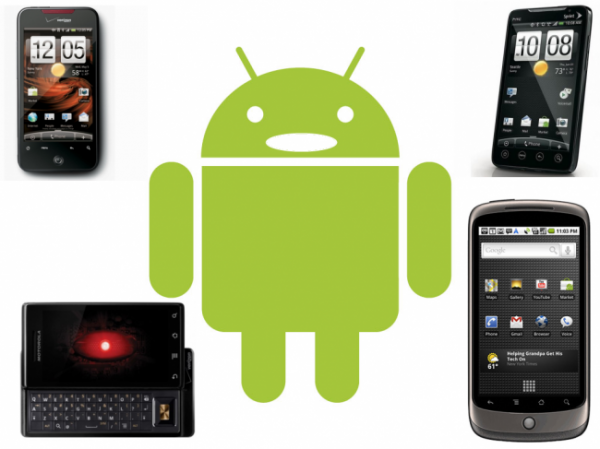 Welcome our article on disabling your android phones data connection. We hope you enjoy the article and find it useful. Please return to us again for your technology needs. Many android phone users also have a data plan. People enjoy being connected to the internet but it is not always a good idea. For example if you are travelling you could incur data roaming charges which are quite costly. Having the internet constantly in use on your android phone will also drain the battery much quicker than it would if it was turned off. There is a way for you to turn off your data connection so that you can avoid roaming charges and extend the life of your android phone and its battery. You can accomplish this with a very simple app. It will turn off your data connection with just one click from you on the android phones home screen. This app is called the ‘appswitch’. 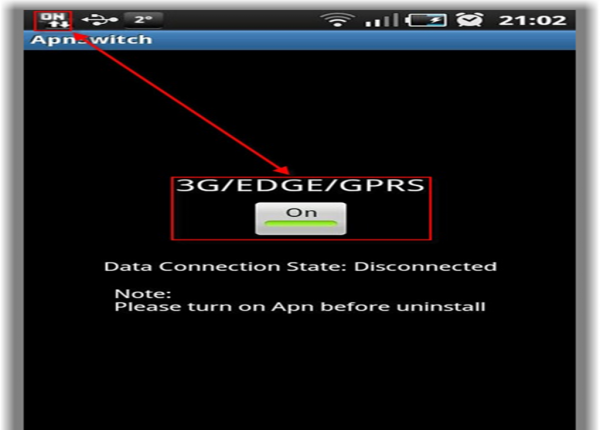 Below are some instructions on how to download and install this app to your android phone. 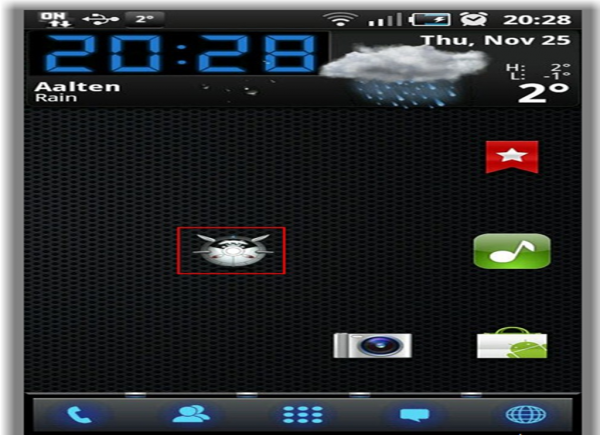 This is a free app you can find in the android market. It will install just like any other app you may have. All you need to do in order to find this app is just search for its name. It is created by a developed called ‘Joohnnie’. The file size is only 112kb’s which makes the installation very fast. Once you have downloaded the file you will find it in your app drawer. You will need to click on appswitch to start it. It is a small green bar and has the word ‘on’ written on it. Inside the notification bar it will have two white arrows next to it. Once you touch the little green square it will become a little grey square. The word ‘on’ will then become the word ‘off’. That is all there is to it. Once you see the word off on your notification bar you will know that you have completed the process and have suceeded in turning off your data connection. You will still be able to connect to the net via a WiFi connection in a WiFi hotspot. If you are going to be using this app a lot you can create a widget for it by pressing on the app icon for a longer period of time.